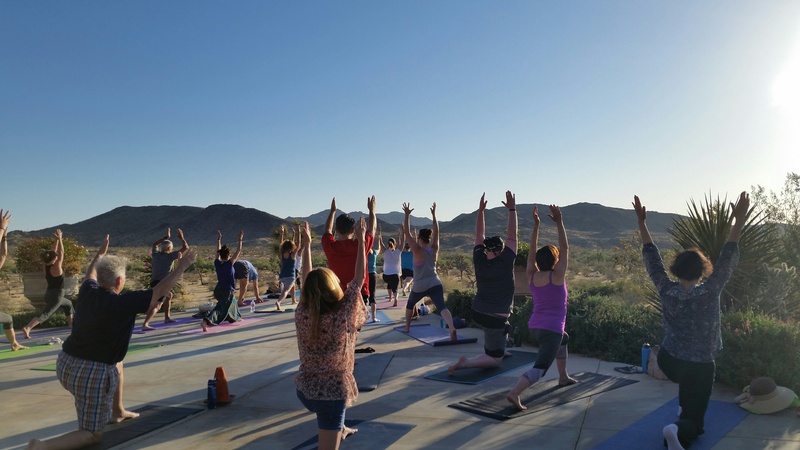 Mindful-Way conducts a variety of mindfulness meditation and yoga retreats throughout the year. Some of our silent teacher-led mindfulness retreats are designed to meet UCSD- CFM, UMASS/CFM/Oasis Institute, and the Center for Mindful Self-Compassion retreat requirements. All of us have an innate capacity to experience well-being, strength, and confidence, even in the face of stress, pain, or illness. In order to enhance that capacity, we introduce the power of mindfulness, the practice of meeting each moment with an open heart and mind. The Mindfulness Meditation Retreat is an intensive, residential, teacher-led, silent meditation retreat, which emphasizes the deep understanding and practice of mindfulness meditation in its most universal and secular expression. While open to all students who are willing to undergo the discipline of silent retreat, this retreat also fulfills one of the retreat prerequisites for attending the Oasis Institute for Mindfulness-Based Professional Education and Training. 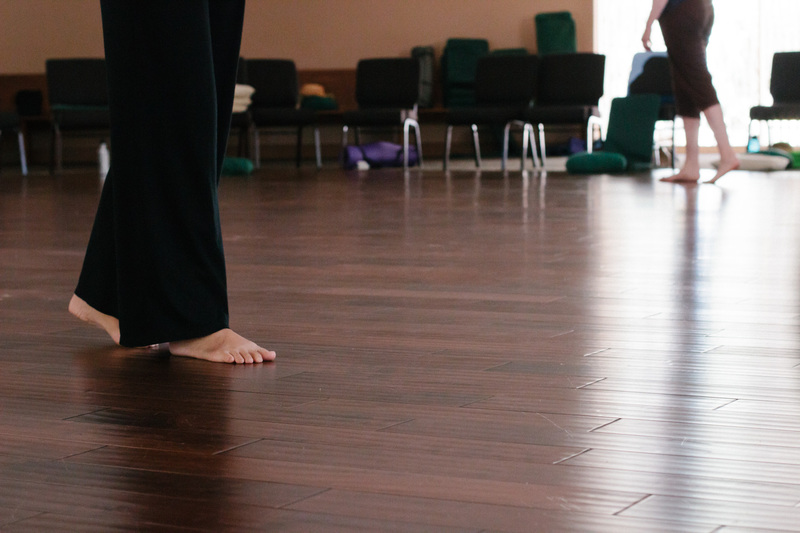 These retreats include meditation instruction, individual interviews with qualified meditation instructors, talks by senior teachers, guided sessions of mindfulness meditation practice, movement exercises, and mindful eating, as well as sessions of contemplation and teachings to deepen the understanding of the practice. During the retreat, there will be one small group session and one brief individual interviews. The Mindfulness Meditation Retreat is based on the Mindfulness-Based Stress Reduction (MBSR) principles developed by Jon Kabat-Zinn and Saki Santorelli at the Center for Mindfulness in the University of Massachusetts Medical School. Provide a safe and nourishing environment for the cultivation and development of a deep and grounded mindfulness meditation practice. Offer excellent support and guidance from highly trained and experienced teachers and meditation instructors. Practice noble silence to develop a strong container for deepening meditation practice. For those who are new to meditation practice, please be aware that practicing for a week in silence can be an intensive and challenging—as well as a highly rewarding—experience. 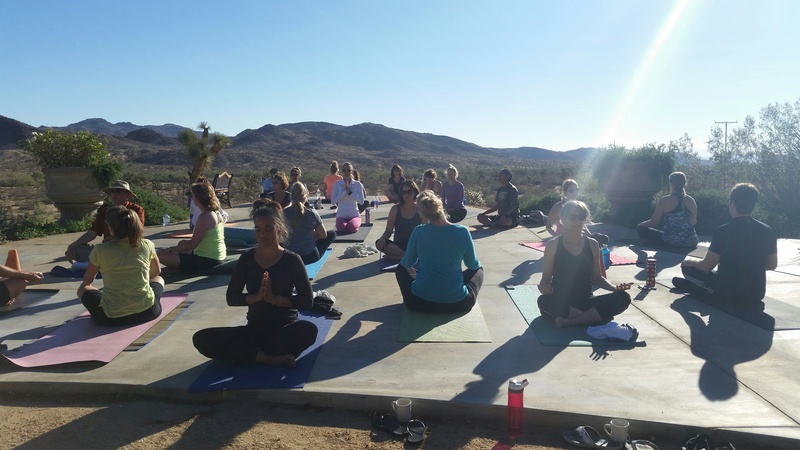 Visit our Mindfulness Retreats FAQs page, read testimonials from past participants, or visit our schedule to see upcoming retreats.